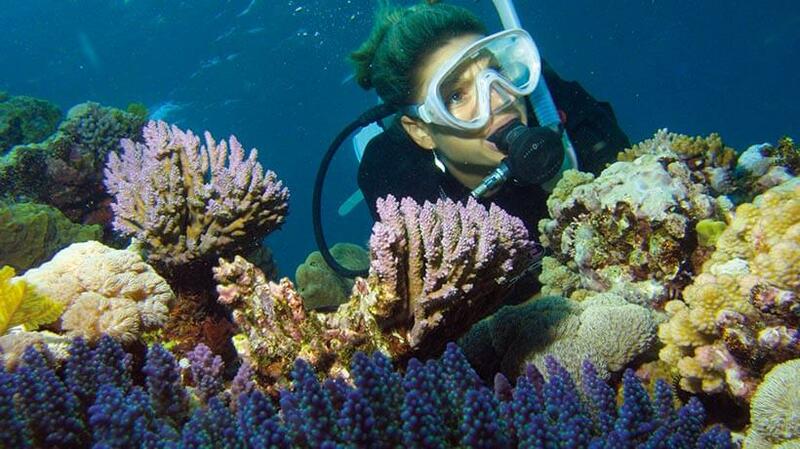 The Silver Series specialises in Great Barrier Reef dive and snorkel excursions. 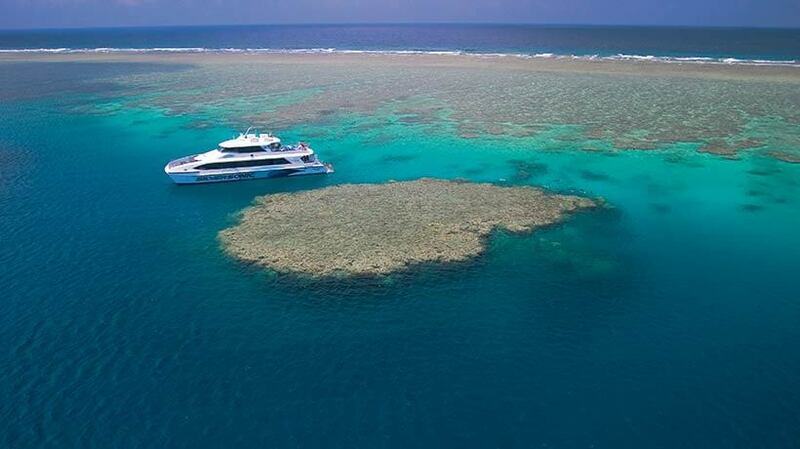 Departing daily, we operate two ultramodern, custom-designed 29m dive and snorkel catamarans - Silversonic based in Port Douglas and Silverswift based in Cairns. 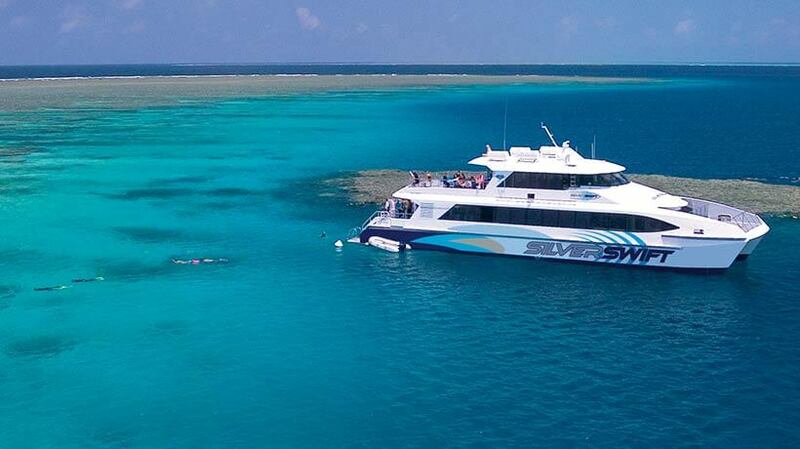 As pioneers of Great Barrier Reef cruising, Quicksilver has infused over 3 decades of experience into designing these magnificent sisterships producing the perfect balance of comfort, style and function - the ideal platform for dive and snorkel adventures in one of the world's natural wonders. 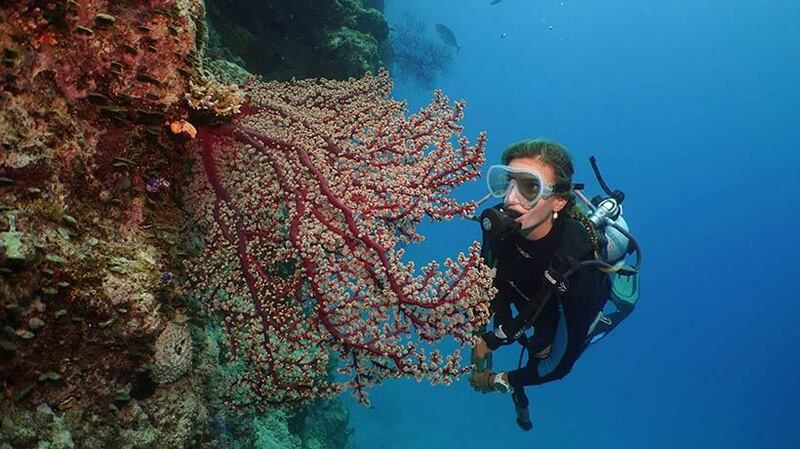 The outer reef systems Silversonic and Silverswift visit are just over 100km apart giving rise to different styles of reef formations and marine life - each offering spectacular and unforgettable experiences. With over 40 sites to choose from, each day we choose the 3 best sites from each region to visit for the conditions, water clarity and ecological diversity. Silver Series is accredited with Advanced Ecotourism Certification.